Stoneham is a lovely town in Middlesex County, Massachusetts situated less than ten miles north of Boston. The town became established in 1645 and incorporated in 1725 and, today, is home to over 25,000 people spanning just over six square miles across the 02180 zip-code. Being in proximity to the big city and having access to the MBTA Commuter Trail, the I-95, and I-93 allows Stoneham residents to lead comfortable lives. Stoneham homeowners have the luxury of heading out to one of the scenic local parks every day including Greenwood Park and the Middlesex Fess Reservation where they can relax, hike trails, or spend quality time with loved ones. Avid golfers and novices alike can hone their skills at the Bear Hill Golf Club. Residents in need of a night out might see about attending a Main Street Stoneham Theatre performance or a show presented by the Greater Boston Stage Company. Retail, a variety of dining experiences, and proximity to medical facilities are available in the area as well. 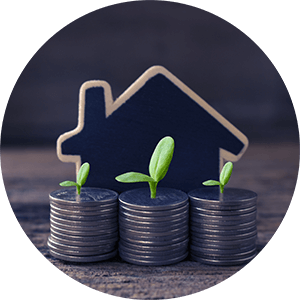 Stoneham real estate in Massachusetts presents homebuyers with affordable properties from which to choose. 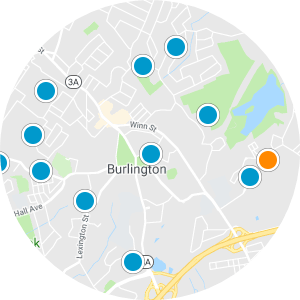 Houses and condos in Stoneham feature floor plans of between 700-3,000 square feet of living space are discoverable near neighborhood fields and playgrounds. 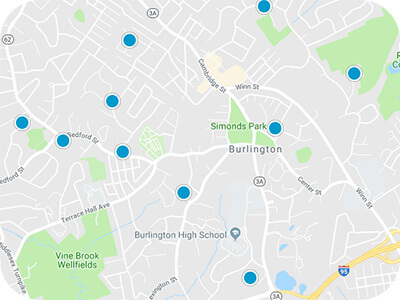 Homes for sale in Stoneham are available with ample storage space including two-car attached garages, and buyers looking to live in privacy will find the home of their dreams in Stoneham. 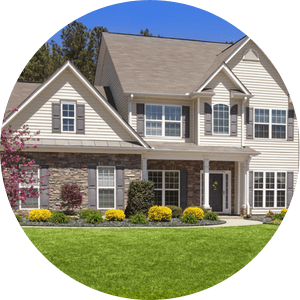 If you are interested in buying one of the Stoneham homes for sale in Massachusetts, please contact us today. Residences at Stoneham Square Bldg.